AG: And then, there’s this one – (W.H.) 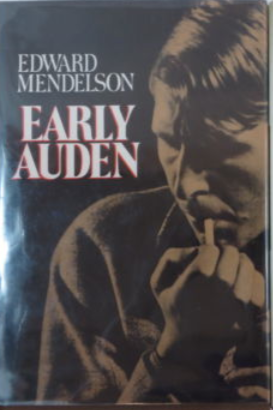 Auden – (We) might as well finish with Auden. Anybody ever heard of Auden’s ballads? See, Auden was a friend of Bertolt Brecht, who’s also, a German balladeer, popular-song singer, and Auden was influenced by (Sigmund) Freud. It was a frosty December/Victor was only eighteen,/But his figures were neat and his margins were straight/And his cuffs were always clean. That’s pretty good – W.H.Auden – he’s got a lot of good ballads in his early poetry.